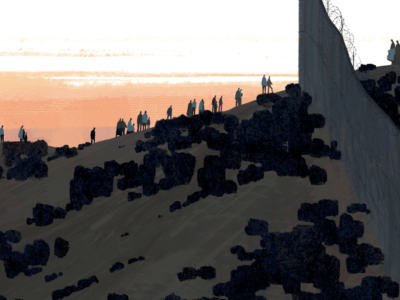 An incredible interactive that demystifies the state of the U.S.-Mexico border. Scroll to discover the main hotspots and the protected areas on a dynamic satellite map. It’s smooth, intuitive and well narrated.